Ever wanted to know how west coast hip-hop became what it was? 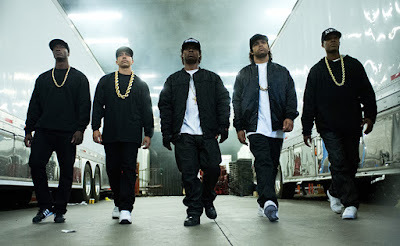 Straight Outta Compton is story about #NWA which put West-Coast hip-hop on the map. The story is so well put together that it hard to believe that it’s based off a True Story. Some of the bigger emotional parts of the film didn’t really connect. 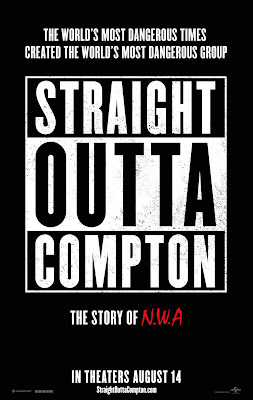 This basically the story of how N.W.A came to be and, how Dr. Dre and Ice Cube became the Hip Hop giants they are today. This isn’t your typical rags to riches story. Straight Outta Compton is a tad more darker than that. Mainly because it takes place during a time where black people would be harassed by law enforcement for no apparent reason (sounds familiar..). 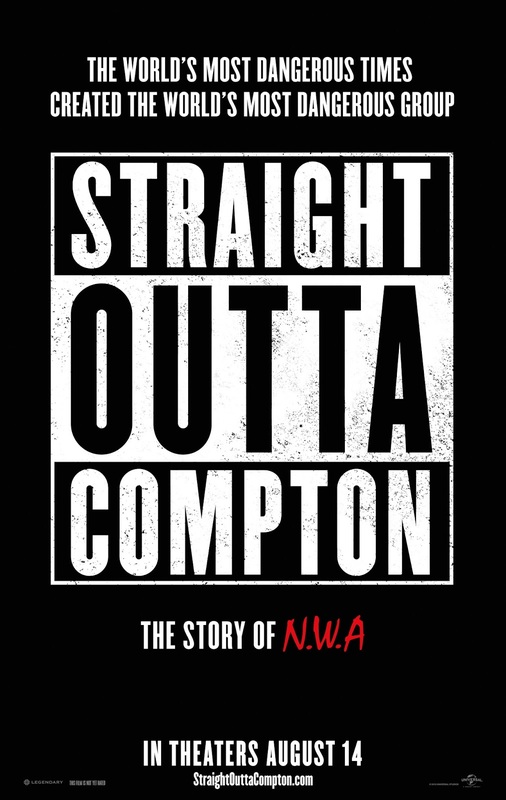 This translated into their music representing the emotions of the artist (for example the track "F*** the Police") .The main story focuses on Ice Cube, Eazy-E, and Dr. Dre, and their struggles finding a place in the music industry. Being that this film is about a Hip Hop group you would expect the music to be good. In this case you would be right on the money. I am a huge fan of 90’s hip hop and NWA is what put West coast music on the map (at least imo). On the acting side of things it was average but there were a few dropped balls when the film was trying to be emotional and it really didn’t come across that way or, the reaction that they were aiming for was delayed. 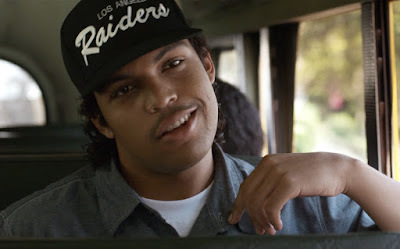 Straight Outta Compton takes place in the Mid-Late 80’s through the mid 90’s and they captured that atmosphere pretty accurately. They also found the perfect actors to portray the main cast as in they look just like their counterparts. This is actually one of the few films that came out this year that i wouldn’t mind seeing again. I’ll definitely purchase the film when it becomes available on blu ray. To be brutally honest, I had really low expectations for this film. I figured it would be just another film that would be on cable TV in about 5 months. I am glad that I was wrong. The Film reminds me of other similar well done music bios like, The American Dream, and the Temptations. If you are a fan of Hip-Hop you should do yourself a favor and go see this.